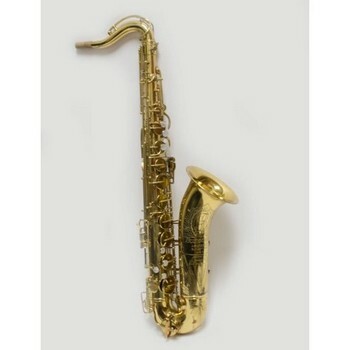 This used Buescher Aristocrat Tenor Saxophone is in good cosmetic and playing condition. It has had a full adjustment plus three pads replaced by our instrument repair department. Includes hardshell case and mouthpiece.